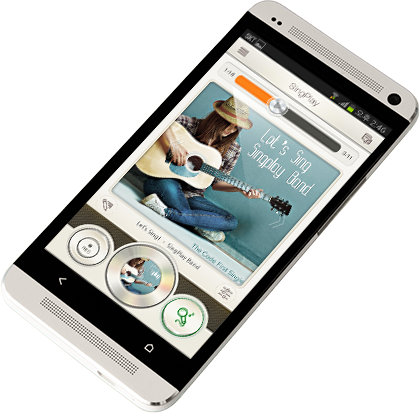 SingPlay - Sing Your Melody! With SingPlay, you have the power to be the artist and the producer on your way to becoming a Karaoke star! Create your own unique sound with your favorite songs and share them with your friends, family and the world. Got any problems, questions, or suggestions? Thank you. We will reply back to you as soon as possible. Error! Email support system is temporarily unavailable. Error! Please enter the "Name" and try again. Error! Please enter the "Email" and try again. Error! Please enter the "Message" and try again. Error! Please fill in all required fields and try again.